This collection of short passages from the writings of Karl Barth reflects on the life of Christian faith. 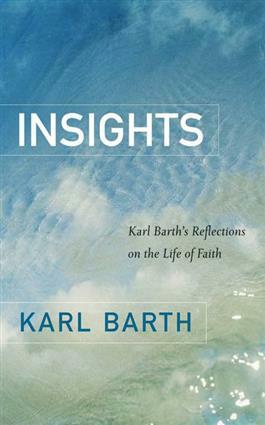 These one-page selections capture the vibrancy of Barth's faith, communicating his sense of wonder and excitement. Each piece is related to a verse of Scripture, making this an ideal book for daily devotional reading and a variety of other occasions.